As the school year winds down, I’m bracing myself for what is shaping up to be the busiest of all summers. With baseball, soccer, gymnastics, camps, and cabin trips on the schedule, I’m going cross-eyed just looking at my Google calendar. What happened to those relaxing summers spent on the lake, snacking, drinking, and tanning on day? Since we’ll be spending four evenings each week on a baseball or soccer field, quick and easy dinners will be my saving grace, as will Potbelly and Jimmy John’s from time to time. Let’s be honest. But in an attempt to keep things healthy, home-cooked, quick, and easy, I’ve been venturing into the world of sheet pan dinners. 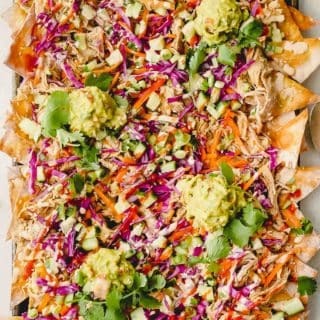 If you haven’t yet caught onto the craze, sheet pan dinners typically consist of chopped vegetables and a protein of choice that are seasoned and roasted together on a sheet pan. Minimal prep and cook time. Check! Veggie servings met. Check! Easy clean-up. Check! 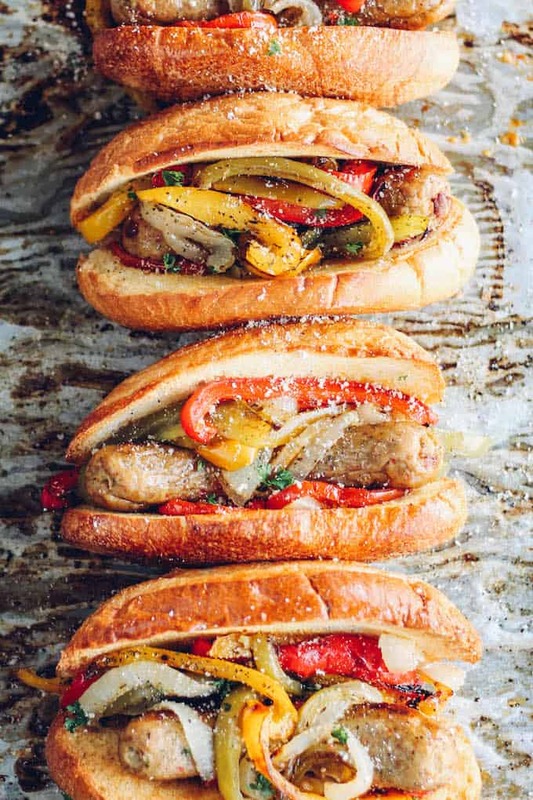 These Sheet Pan Sausage and Pepper Hoagies could easily be a healthy, low carb dinner option by skipping the hoagie rolls. But I added an extra special step at the end of the recipe to make this a big ol’ toasted-bun-sandwich type of meal. Staying true to the sheet pan dinner code of conduct (pls don’t take me seriously), I made sure that the hoagie rolls were added to the sheet pan ensemble so they could be toasted in the oven. What does this mean? After the sausage and veggies are roasted, place some olive oil-brushed hoagie rolls on top (yes, they’ll be covering the veggies and sausage) and return everything back into the oven so the veggies can roast (carmelize!) a little bit longer and the hoagie rolls can toast to golden-brown perfection. Speaking of caramelization, the star of this meal, in my opinion, are the peppers and onions. You won’t believe how wonderfully sweetened and slightly charred they become from just 30 minutes in the oven. 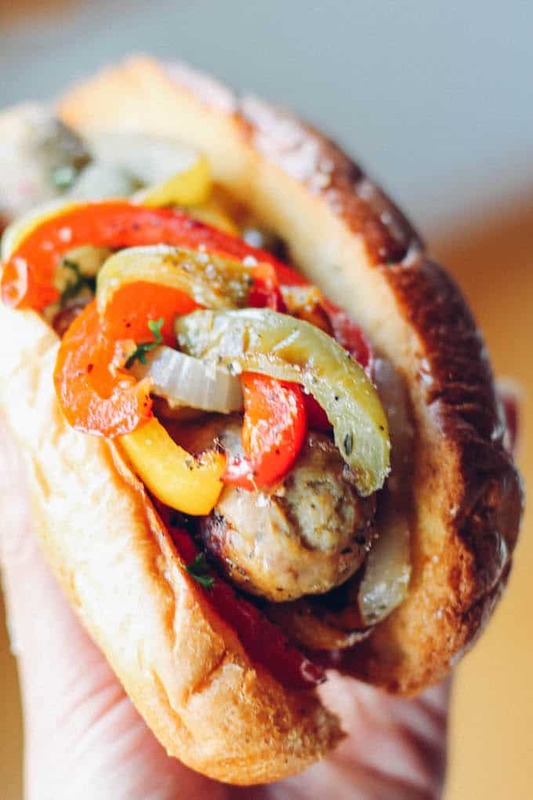 That sweetness balances beautifully with the boldly-flavored chicken sausage. I chose a mild sweet Italian variety I found at my local store, but I’m confident any flavor would work well with the peppers and onion combo. Onto the tomatoes! 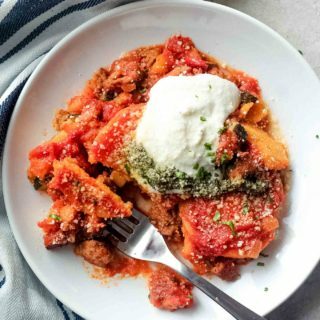 When I dreamed up this recipe, I kept picturing a big slather of marinara sauce over the top of each hoagie but I didn’t want to deal with the mess factor or soggy buns. As a compromise and a way to stay true to that code of conduct, I added sliced tomatoes to the sheet pan. 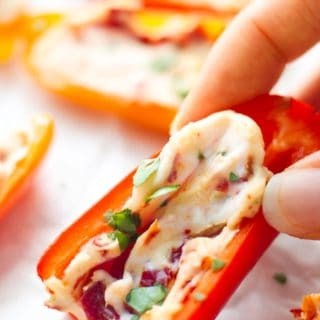 When seasoned well and roasted, they sweeten up and become wilted and saucy, adding the right amount of tangy flavor to round out the whole sandwich. Once the sausage and pepper hoagies are assembled, note that it’s perfectly acceptable to add a 1/2 slice of provolone to melt over the top. Or a to keep it light, a little sprinkle of grated parm will do the trick. 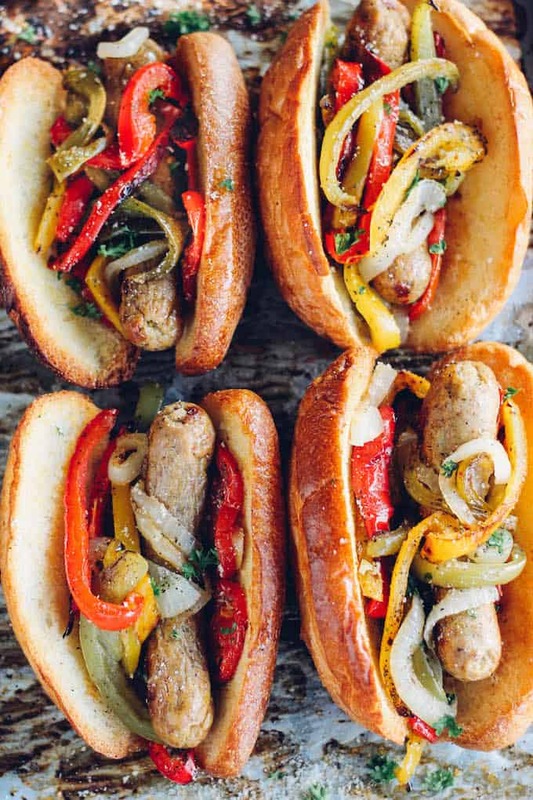 Sheet Pan Sausage and Pepper Hoagies are on deck. Bring it on, summer! Prepare sausage and vegetables: Preheat the oven to 400 degrees. 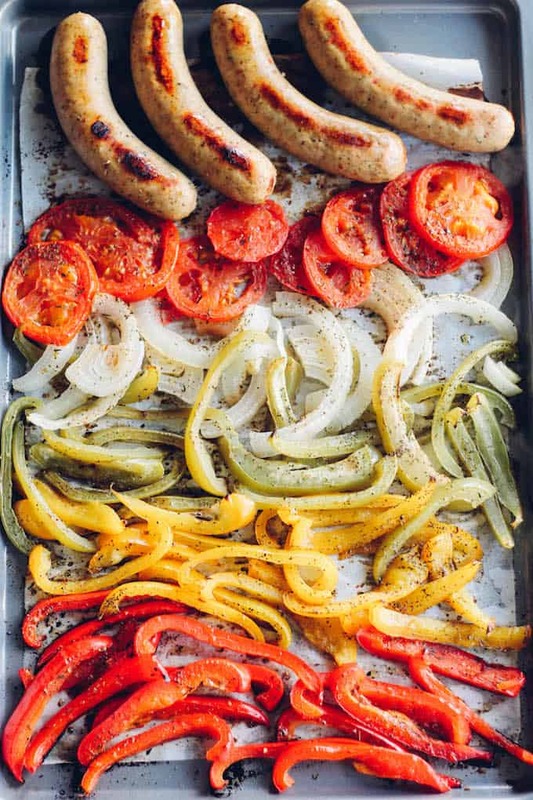 Place the sausage, onion, peppers, and tomatoes on a large lined baking sheet. 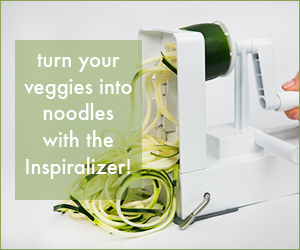 Drizzle ½ tablespoon olive oil and vinegar and sprinkle the salt, pepper, and seasoning over the veggies. Toss to coat. Bake in the oven for 25 minutes. 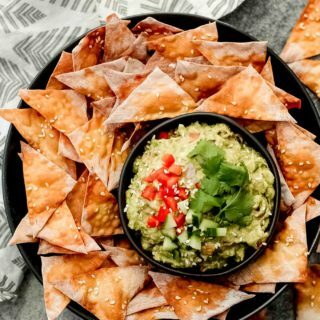 Prepare the rolls: Meanwhile, slice each roll in half and brush the remaining ½ tablespoon of olive oil on the inside of each roll. Once the sausage and veggies reach 25 minutes cooking time, take out of the oven. 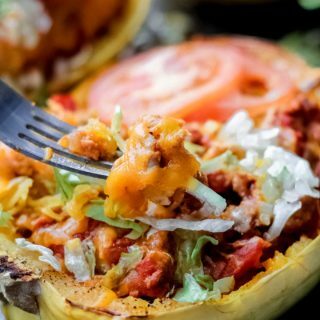 Place the hoagie rolls, open, on top of the veggies and return the pan to the oven for about 10 minutes until the rolls are toasted and golden brown. 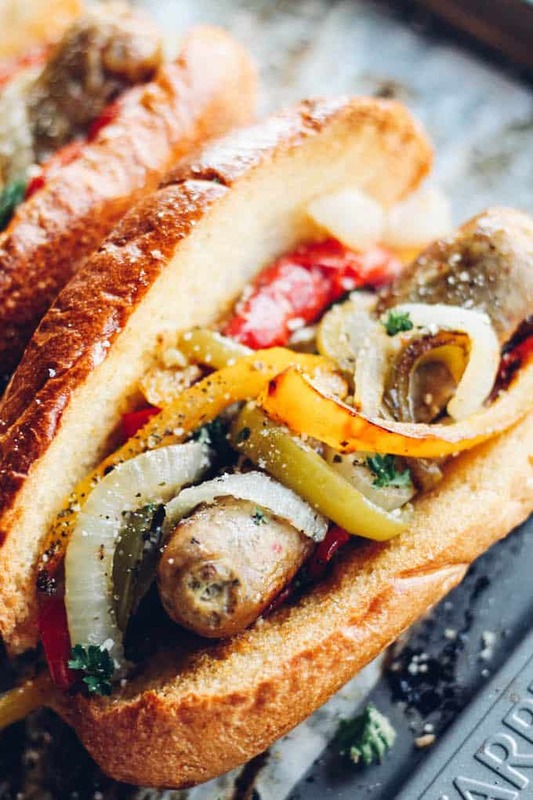 Assemble the hoagies: Place 1 sausage into each roll and top with veggies. This is an awesome reciepe soooooo yummy!!! Highly suggest this! Thanks so much Stephanie! So glad you tried and liked it! You say the sausage needs to be fully cooked. How did you cook them? I bought pre-cooked sausage from Trader Joes. If the sausage is raw, I’d cook the links in a pan. This was easy and delicious. I used raw Italian sausages and cooked them for 30-40 minutes, to an internal temp of 160 degrees. They turned out great! Awesome! 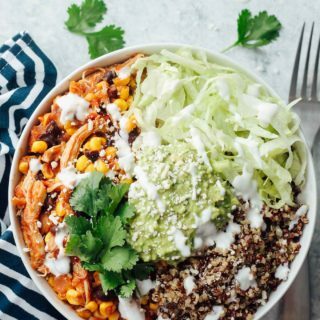 So happy to hear that you liked the recipe! Thank you for the kind comment and for reporting back on your experience using raw sausage. Super helpful!